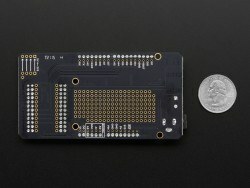 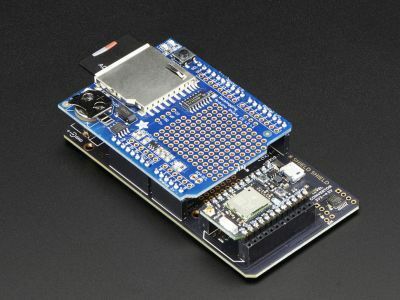 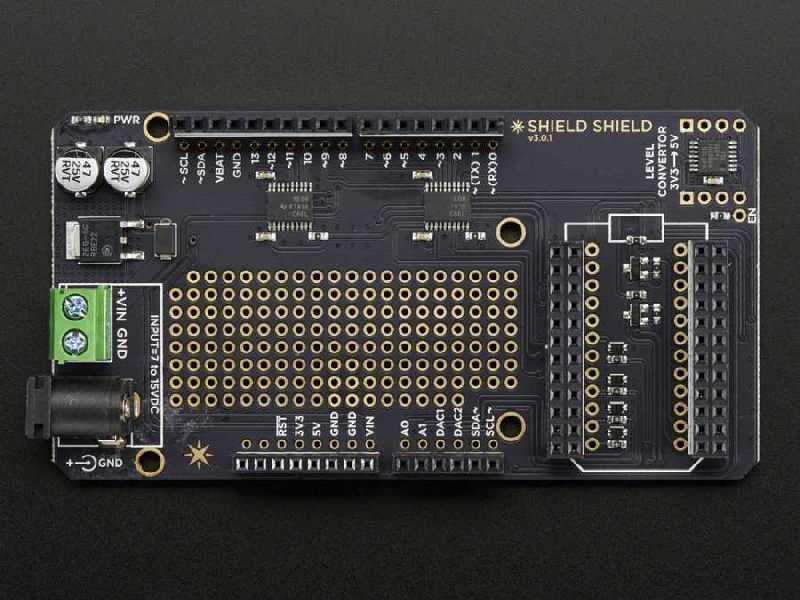 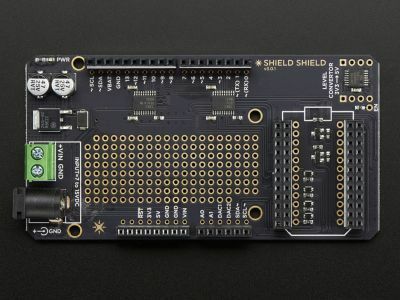 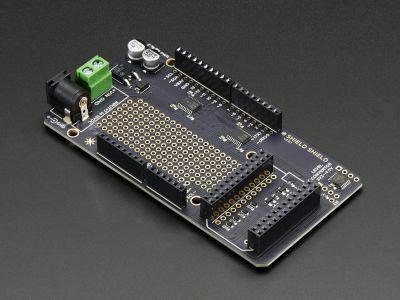 This board which allows you to use your Particle Photon board with Arduino Shields is shield board. 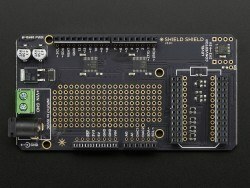 There is a 3.3V to 5V converter on the board for using board with Arduino shields compatible. 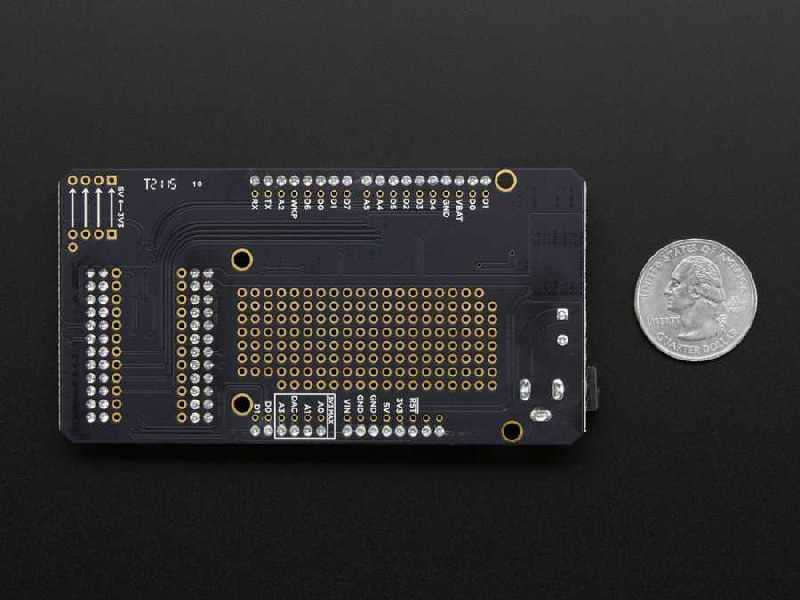 It is compatible with Particle/Spark Core and Photon boards.